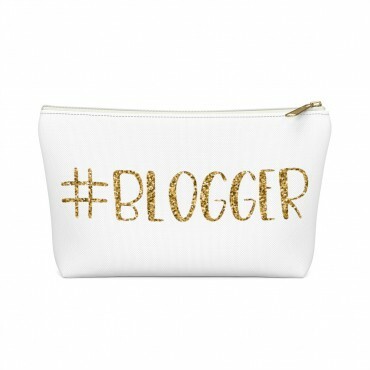 Proud to be a part of the blogging community? 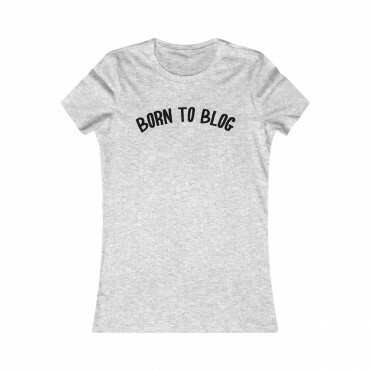 Show it off with this custom-made T-shirt for bloggers, available in multiple styles and sizes. Grab yours today! Need an accessory pouch to store your make-up or an adorable travel bag to carry to the coffee shop with you? 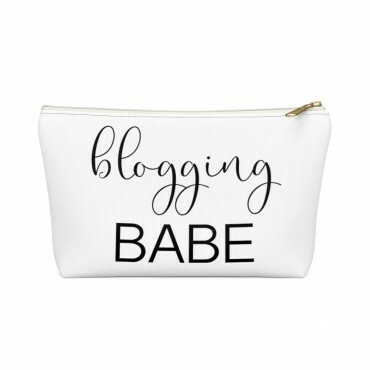 Check out our blogging bags collection (including this double-sided “Blogging Babe” print) and find more gift ideas for bloggers! 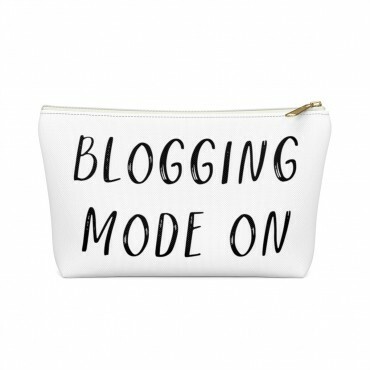 A cute accessory pouch for bloggers, with the funny quote "Blogging Mode On" printed on the side (along with a cute pattern on the back). 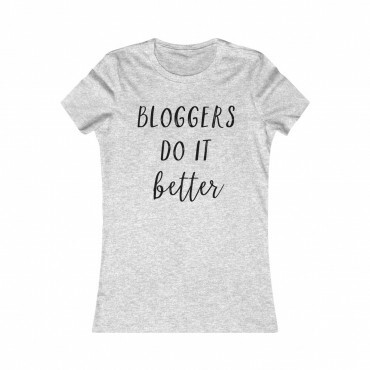 Get it now and find more gifts for bloggers in our shop! 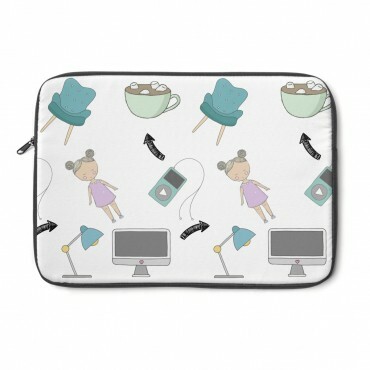 Need an accessory pouch to store your make-up or an adorable travel bag to carry to the coffee shop with you? 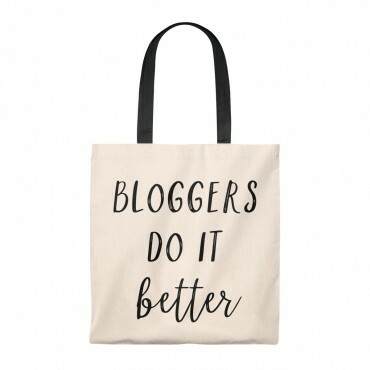 Check out our blogging bag collection (including this double-sided “#Blogger” print) and find more gift ideas for bloggers! Need an accessory pouch to store your make-up or an adorable travel bag to carry to the coffee shop with you? 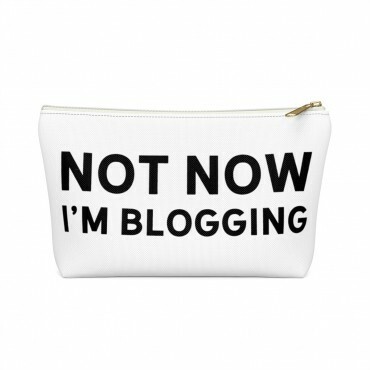 Check out our blogging bags collection (including this double-sided "Not Now I'm Blogging" print) and find more gift ideas for bloggers! Get comfy and cozy with style! 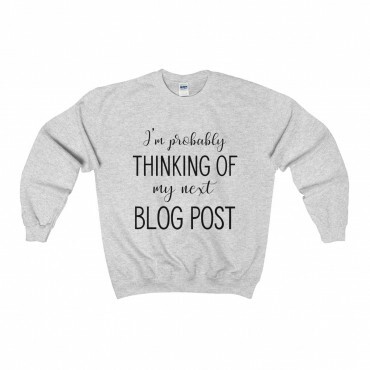 These “I'm Probably Thinking Of My Next Blog Post - Unisex Sweatshirt For Bloggers” sweatshirts are a must-have item for the wardrobe (or Instagram feed) of any blogger who loves the work they do online. 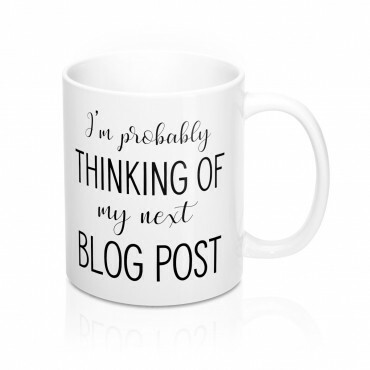 The perfect gift idea for any blogger in your life, this mug is a must-have for anyone who is constantly on a mission to write their next blog post. Add to cart today! Get comfy and cozy with style! 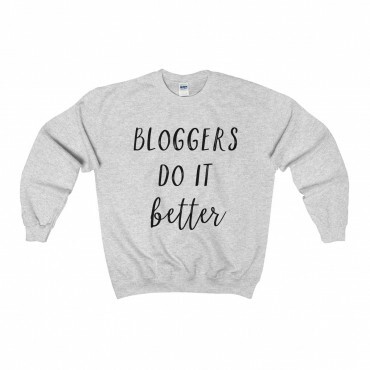 These "Bloggers Do It Better" sweatshirts are a must-have item for the wardrobe (or Instagram feed) of any blogger who loves the work they do online. Get yours today! Get comfy and cozy with style! 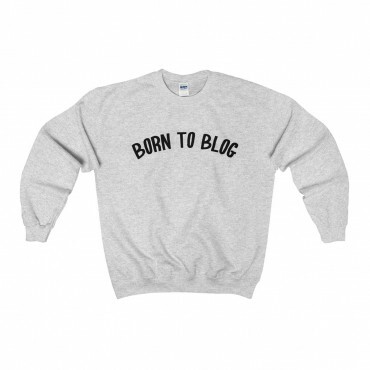 These "Born To Blog" sweatshirts are a must-have item for the wardrobe (or Instagram feed) of any blogger who loves the work they do online. Get yours today! 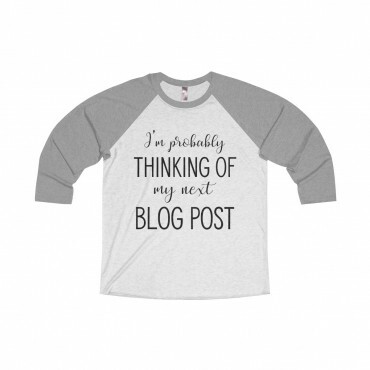 Looking for a funny long-sleeve tee to give as a gift to a blogger friend, or to get for yourself? Look no further! 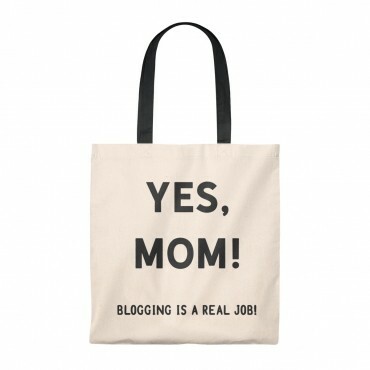 Grab this "Yes, mom. 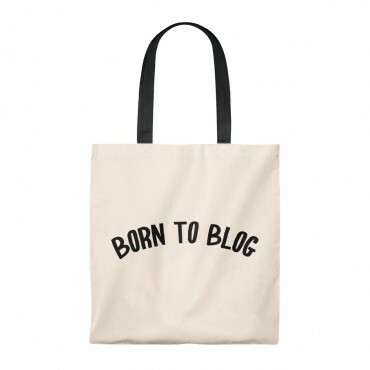 Blogging is a real job." jersey. 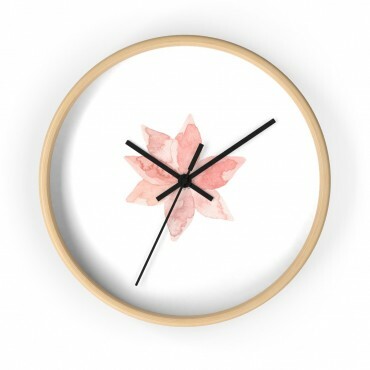 Make every second count with this minimalistic designed wall clock. 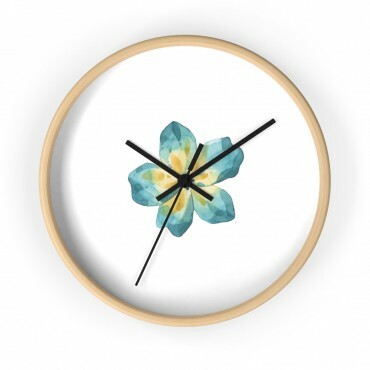 This home decor accessory would make a great gift for any blogger or entrepreneur in your life that works from a home office! 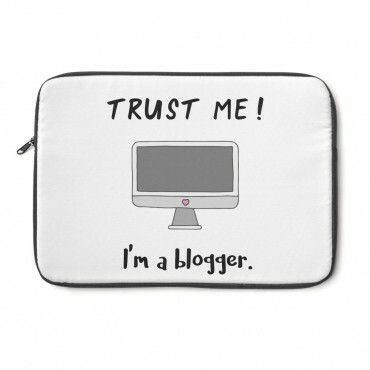 This laptop sleeve cover is the ideal gift for any blogger or entrepreneur! Perfect fit for a Mackbook or any other laptop (check sizing guide below). Get yours today! Every blogger, entrepreneur and planner addict needs at least one notebook to write down their tasks and goals. 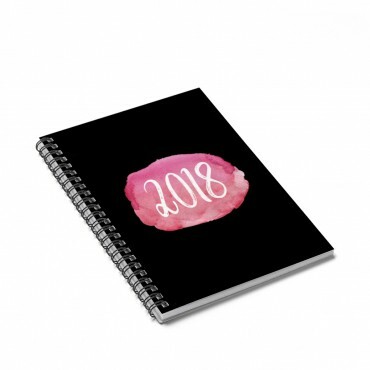 Add to cart today and start planning for your best year yet! 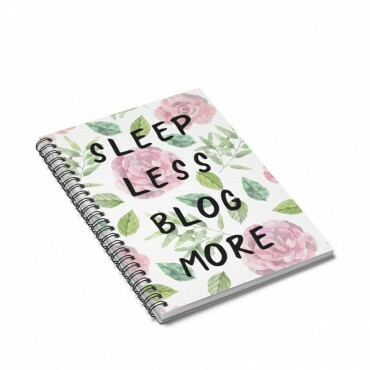 Every blogger (and planner addict) needs at least one notebook to write down their tasks and goals, and this blogging themed notebook is perfect for that! 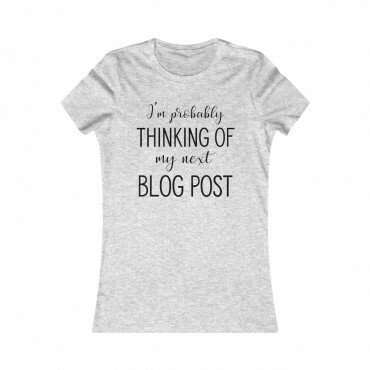 Not to mention that it makes a great gift! 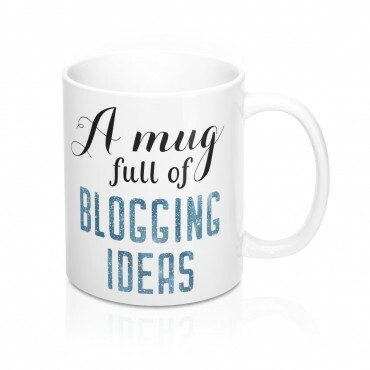 Looking for a gift idea for a blogger? 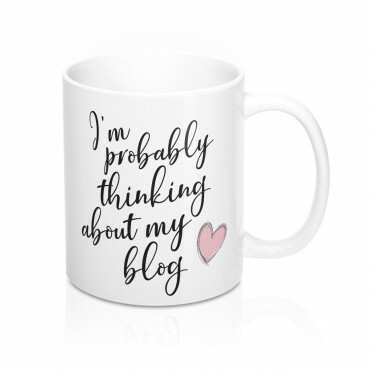 Get this hand lettering designed mug for bloggers who are ready to conquer the online world and who cannot stop thinking about their blogs. 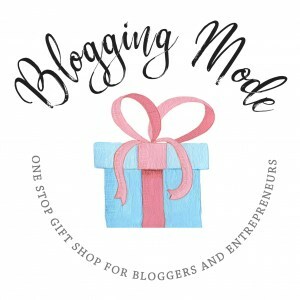 A vibrant design for bloggers who are ready to conquer the online world! 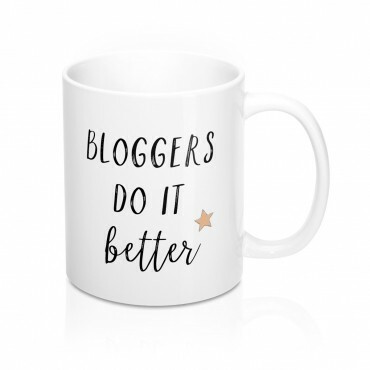 This mug is the perfect gift idea for any blogger! Add to cart now. 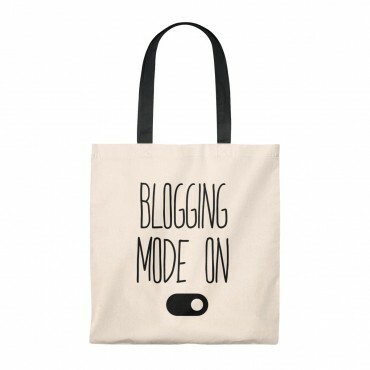 A vibrant design for bloggers who are ready to conquer the online world! 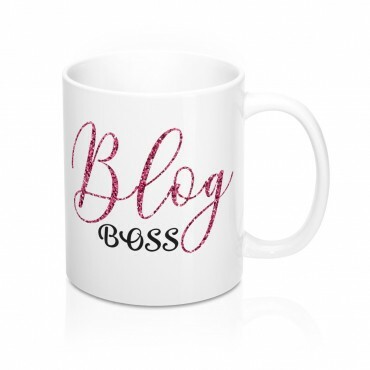 This "Blog Boss" mug is the perfect gift idea for any blogger! Add to cart now.